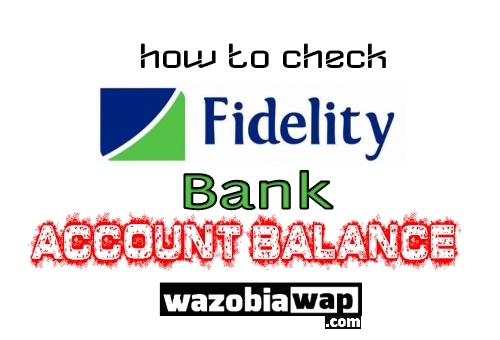 Do you want to check Fidelity Bank account balance to see if the money transfered to you was successful? 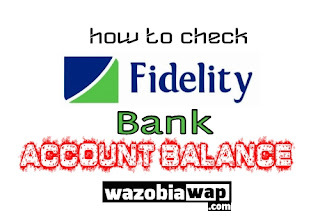 If You are looking for how to Check Fidelity bank account balance on phone, this article will explain everything you need to know on how to check Unity Bank account balance without stress. Fidelity bank has a USSD code for checking account balance without internet or data connection. With this Fidelity Bank account balance USSD code, you can check and view your account balance through your phone without going to the ATM machine or bank and line up just to check account balance. The below information will explain to you how to check your Fidelity bank account balance with USSD code. If you want to check Fidelity Bank account balance with USSD code, navigate to phone’s dialer, then dial *770# and follow the next screen prompt. NOTE: You must use the SIM or the phone number you registered with Fidelity bank that is linked to your bank account and dial the above ussd code for a successful transaction.